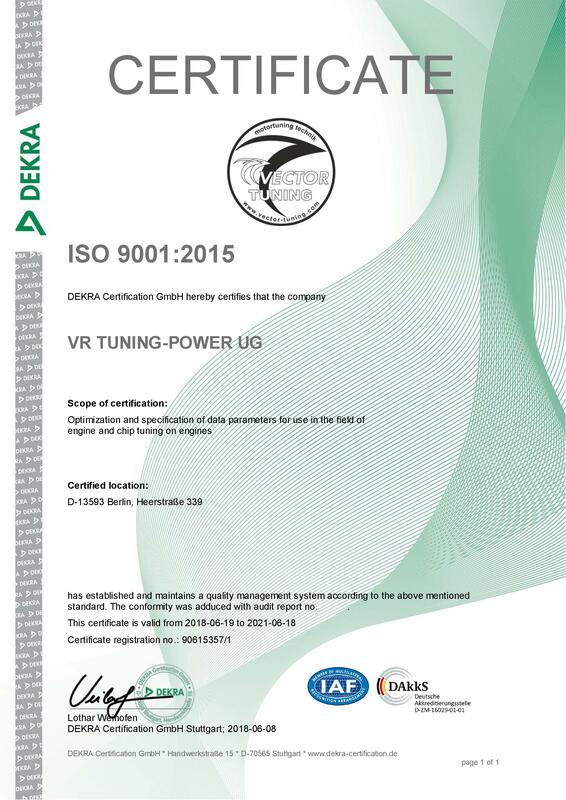 The company VR Tuning-Power UG is registered and operates in the capital city of Germany, Berlin. VR Tuning-Power UG develops and distributes electronic modules for the purpose of engine tuning industry. VR has customers in every continent in the world which is proof that our products passed their exam in all possible conditions.